The Bestop TrekStep is backed by a 3 Year Warranty. 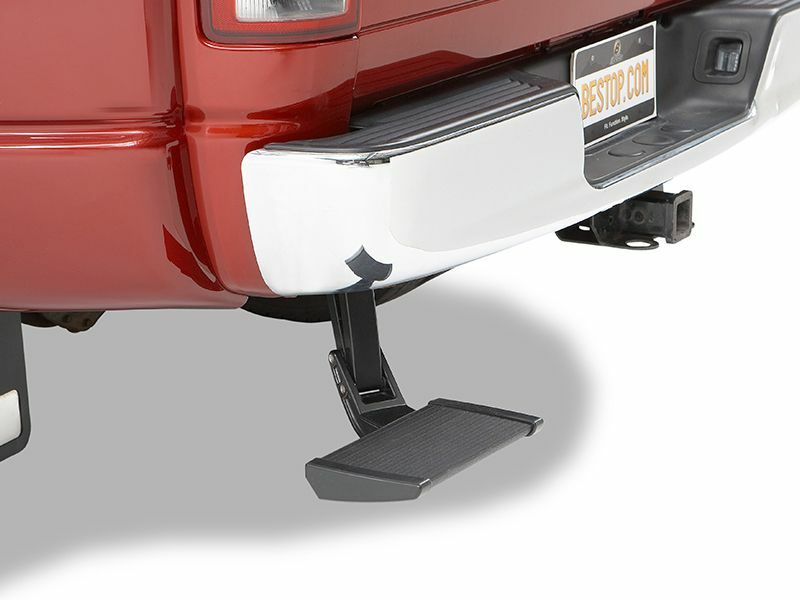 Bestop TrekStep tailgate step is designed specifically for your truck, meaning the mounting plate is going to fit great. Installation is easy, and doesn't required drilling. If you have any questions, don't hesitate to give us a call at 877-216-5446.